The fall season typically brings about a change. Whether it is change in the temperatures, the changes in the leaves, or the change in the time (fall back) around this time of year everyone is experiencing a change. One thing that should not change during this time of year is a taxpayers’ ability to properly plan for the upcoming tax season. This year however, is one of the most difficult tax years to plan for due to the uncertainty in the Congress and our economy. The economy is currently filled with uncertainty making many small businesses hold on to their hard earned money and not hire more workers. Congress is adding their uncertainty to the pot by recently adjourning without addressing the expiring Bush tax cuts in addition to other important tax issues (AMT, estate tax, and more). 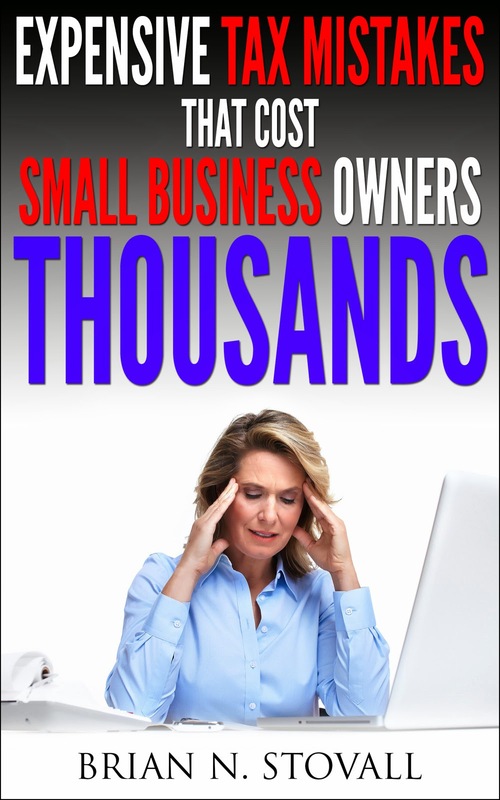 What is a taxpayer or small business owner to do in a situation of uncertainty? Listen to some of the ideas we have come up with for our clients here.